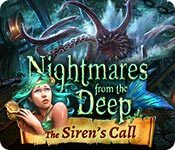 Rely on our Nightmares from the Deep: Siren's Call Walkthrough as you face down the fearsome kraken and attempt to break the curse of Davy Jones. 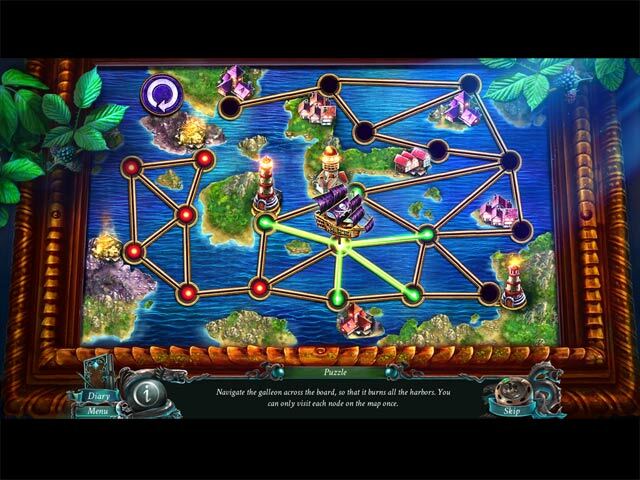 Use our beautifully marked custom screenshots, our detailed point-by-point instructions, and our in-depth puzzle solutions to help save the mysterious siren and free the villagers of Kingsmouth from their terrible curse. 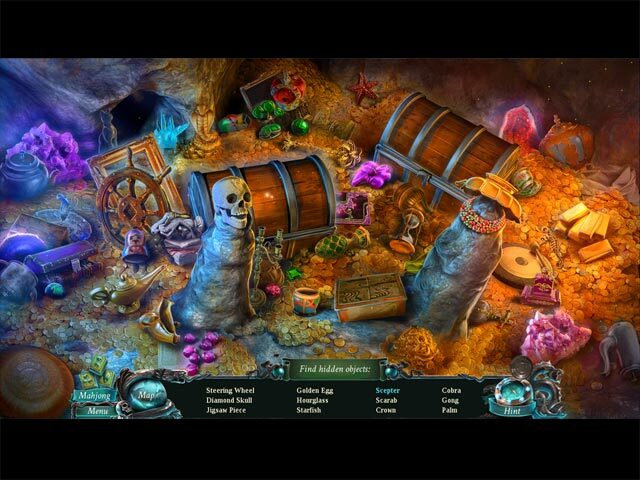 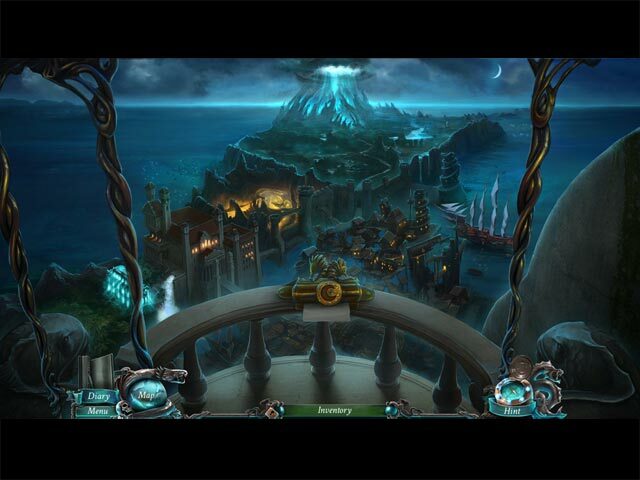 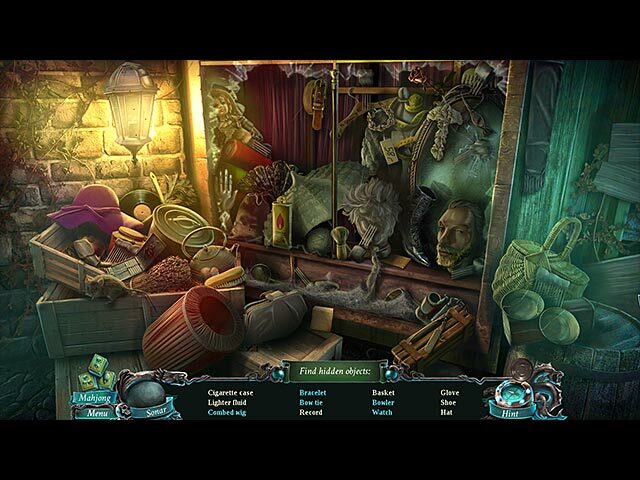 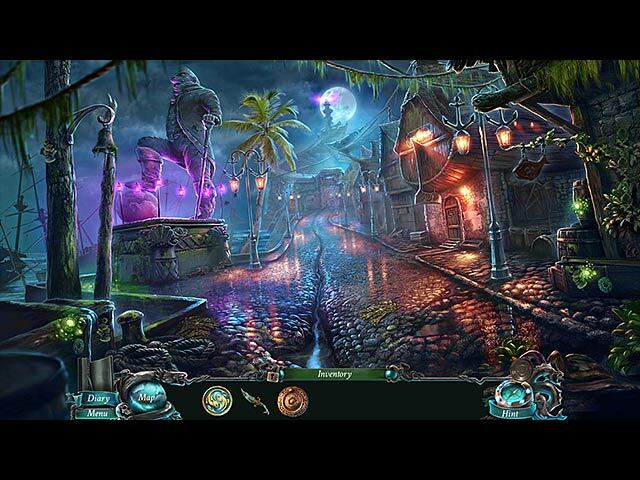 Nightmares from the Deep: The Siren's Call is an absolutely stunning hidden object adventure game that features exceptionally gorgeous graphics, unique and varied puzzles, and a story that will have you completely enthralled. 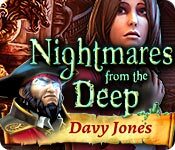 Our Nightmares from the Deep: Davy Jones Walkthrough is prepared to guide you through rough waters as you once again go head to head with the famed pirate, Davy Jones. 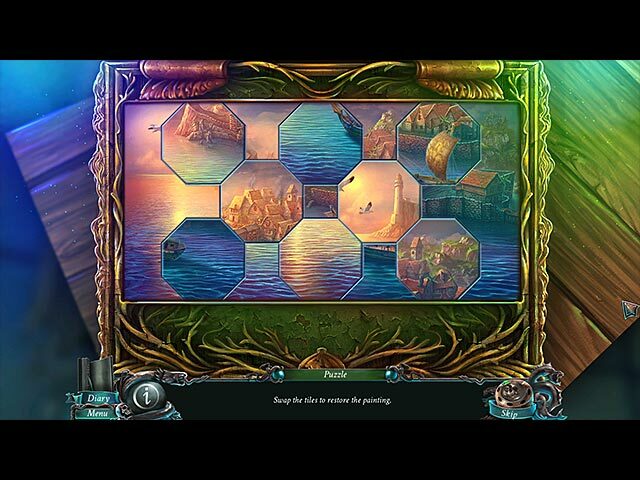 You'll need all the help you can get in order to save your daughter, Cory, and discover the truth this dread pirate hides, so make good use of our detailed instructions, our custom marked screenshots, and our simple puzzle solutions you'll discover in our Nightmares from the Deep Walkthrough.